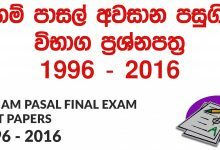 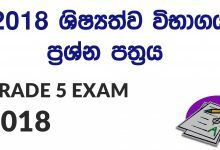 Past Question Papers for Advanced Level Economics Examinations of Sri Lanka Examination Department. 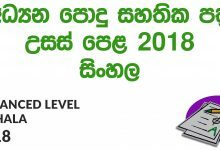 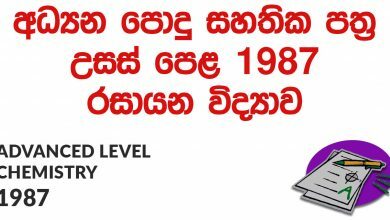 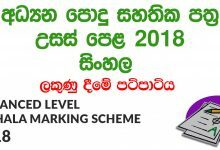 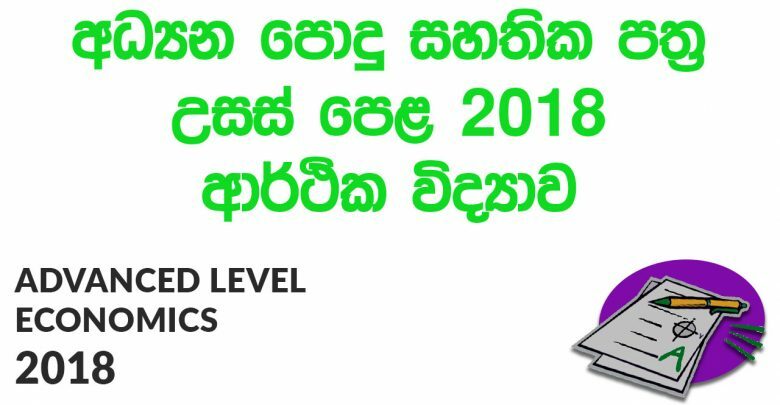 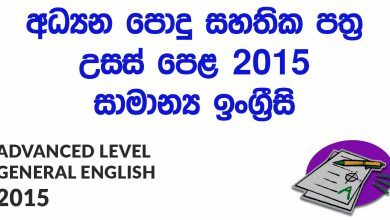 Download Advanced Level Economics 2018 Paper for Sinhala medium for free. 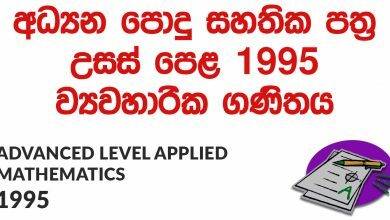 Advanced Level Economics Past Papers free to download. 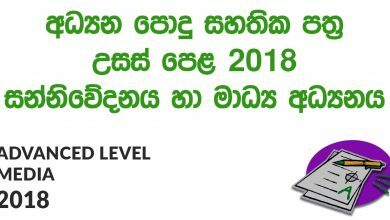 A/L Econ Papers You can download PDF files below.